Macau casino operator MGM China Holdings Ltd announced on Wednesday a salary increase for its non-management employees. The pay rise will be effective from March 18, and was described in a company press release as an appreciation for the “loyalty and commitment” of its staff. Eligible non-management employees earning up to MOP16,000 (US$2,000) per month will receive a standard pay increase of MOP600 per month, which represents an increase in the range of 3.8 percent to 7.1 percent, said MGM China. Team members earning above MOP16,000 per month will receive an increase of 2.5 percent, the firm added. The firm did not specify the number of staff in each category that benefit from this latest pay hike. Sands China Ltd had in mid-January been the first Macau operator to make a public statement about a 2019 pay rise, effective from March 1. In late January, Melco Resorts and Entertainment Ltd announced a 2019 salary increase for eligible non-management employees. Macau market rival casino operator Wynn Macau Ltd had announced in February a pay rise for its staff exclusive of senior management. Galaxy Entertainment Group Ltd announced in the same month a salary increase for its employees of either senior manager grade or below. On Wednesday, MGM China marked the first anniversary of MGM Cotai, its second property in Macau and which launched in mid-February last year. The ramp up of operations at the Cotai property was credited by management as the reason for an increase in MGM China’s fourth-quarter 2018 earnings. MGM China reported fourth-quarter revenue of HKD5.38 billion (US$685.1 million), up 33.2 percent from the prior-year period, the firm said in a February filing. 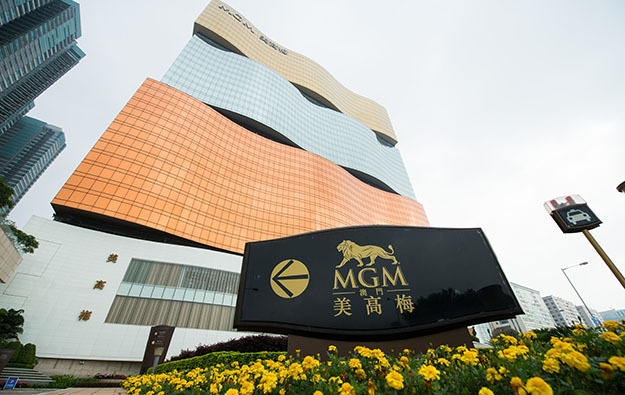 The company said MGM Cotai contributed with HKD2.25 billion in revenue for the quarterly results. The casino operator recently reported changes to its board, following the departure of two of its directors.